At the mere age of 15 months old, Micah was diagnosed with high-risk neuroblastoma, cancer that affects developing cells or nerves. ("The term neuro refers to nerves, while blastoma refers to a cancer that affects immature or developing cells." - cancer.org) This disease causes persistent pain, breathing problems and overall fatigue. Neuroblastoma strikes infants and children. Micah's life has been saved through high dose chemotherapy, radiation, immunotherapy and experimental treatments. The abundance of these medical procedures has caused Micah to need frequent blood and platelet transfusions. Like all kids, Micah loves his toys--his car toy is currently his favorite thing to play with. Other things he loves to do is ride his bike and read books. By donating blood, you help ensure pediatric patients like Micah are healthy enough to be playful in activity and learning. 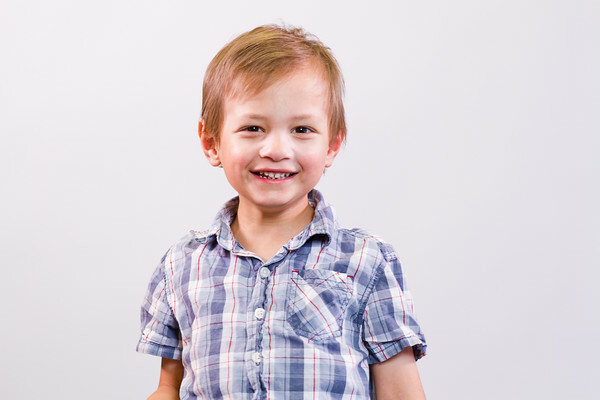 Think of Micah when you make an appointment to donate blood and as you're rolling up your sleeve inside one of our Donor Centers or bloodmobiles to make a difference. You never know whose life you can save, and you never know if one of those patients is a playful and spunky child, just like Micah.